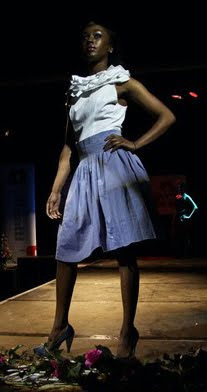 Some images of my work at the No Frills Fashion Show. The garments are all upcycled from unwanted or unsuccessful garments. A huge thank you to the organisers of this event, particularly Ciara Walsh and Fiona Gabanski-Sykes.